Yet, I had no idea it was also the epicenter of world class cigars! 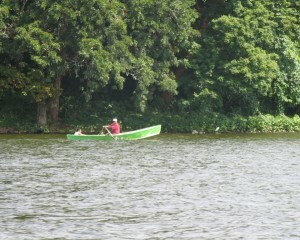 Other surprises included the spiritual healers and cleansers of Catemaco; the colorful tissue paper hot air balloons “Globos de Cantoya” (we speculated came from Chinese immigrants); and that they make atole from malanga root rather than from corn, among many other surprises. 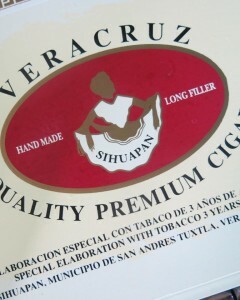 However, it was the cigar story that intrigued me. As I was born in Havana and grew up in Miami, the culture of cigars, guayaberas, rum and danzon are dear to my heart! 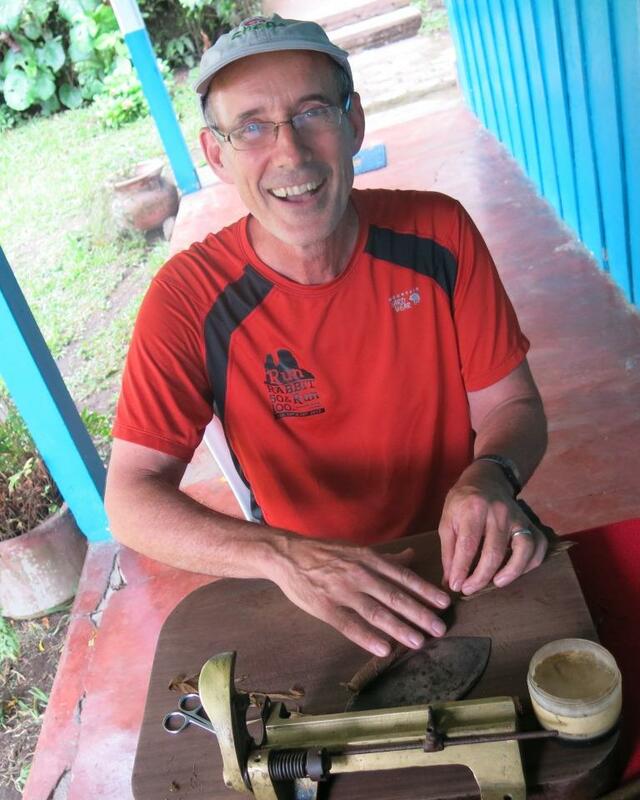 Our first encounter with cigars in Los Tuxtlas was at an Eco-Tourism community center, Yambigapan, where they introduced us to women from the Sihuapan who taught the group how to roll cigars. Several from our group practiced this and made a few, while I was happily savoring my “puro”, watching the cigars roll off the assembly table. Dave, The Copper Canyon Guy! Curious, I met with the Director of Economic Development and Tourism for San Andres Tuxtlas, Luis Gracia and I asked him about cigars of Los Tuxtlas and what distinguishes them. He said the cigar “industry” in Los Tuxtlas is vertically integrated; growing the tobacco that is used in their cigars vs. importing tobacco, as some producers do. 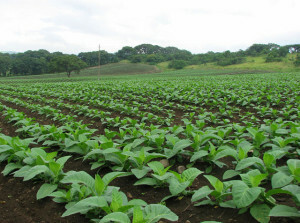 But, I also learned that some cigar manufacturers, such as Santa Clara actually do not grow their tobacco, preferring to “select” the best tobacco from other growers and crops, as each year the quality of a crop can vary. “Tobacco crops can vary from year to year depending on Mother Nature; amount of rainfall, days of sunshine, angles of sunshine, etc. so, like wine makers, they can have good and bad years.”, said Luis. 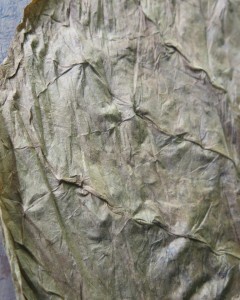 I learned that the art of tobacco curing and preparing for cigar making is much like that of the art of wine making. 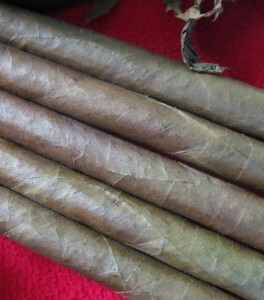 Finer cigars are made with aged tobacco that is allowed to sit, steep and age or cure. And, very fine artisans of cigars know how to blend different varieties and ages of tobacco in the SAME cigar to give the cigar aficionado various sensory experiences! Tasting notes and overtones are used when describing a good cigar: full-bodied, complex, spicy, cocoa notes, creamy texture, woody, oaky, leathery, black pepper, etc. I asked Luis Gracia what a fine cigar can cost and he said, $400-$500 pesos (about $40-$45). There are about 12 producers of cigars in San Andres Tuxtlas with brands such as A.Turrent, Santa Clara, Te Amo, El Aroma, Matacapan, Sihuapan, Puros Irene, El Paraiso. The industry began by Cuban expatriates in the 1800’s (1830) who recognized the ideal climate and soil conditions, rich soil from the composting rain forest vegetation and volcanic ash were present in this region. Today, producers are organized in the Asociación Mexicana de Fabricantes de Puros (AMEFAP), headed by Alejandro Turrent Silva, a fifth generation tobacco grower and cigar producer. 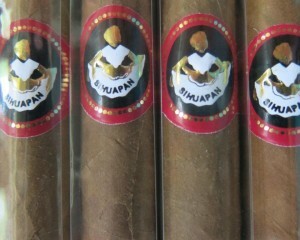 Their mission is to promote the cigars from San Andres Tuxtla to the rest of the world. Today, over 10 million cigars are exported to over 35 countries and expansion in Europe and Asia are big initiatives. 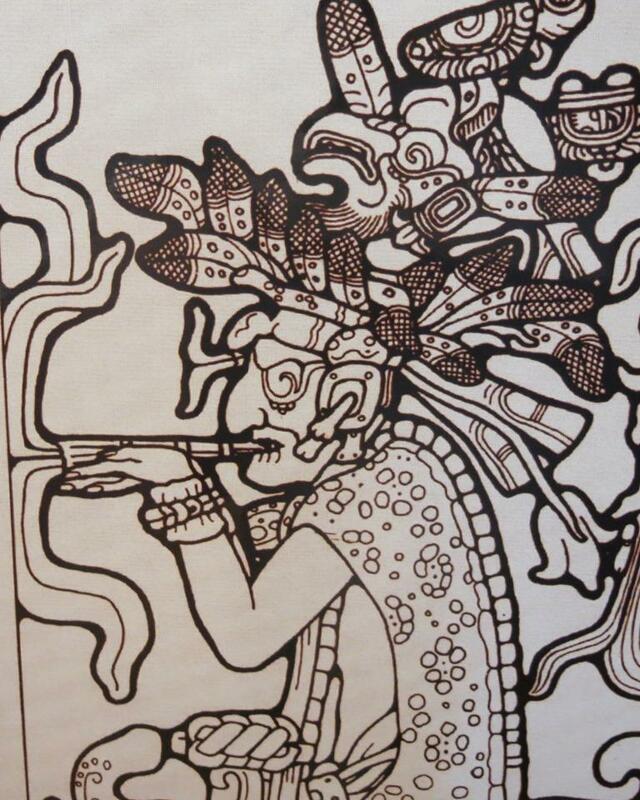 It was the early civilizations of Mesoamerica (now parts Mexico and Central America) that first used tobacco. 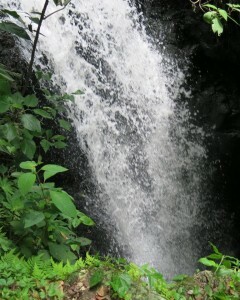 The Maya used it in ceremony and ritual dating back to 1600 B.C! So it is fitting and I’m thrilled to have discovered the present-day cigar manufacturing capital of Mexico, that produces some of the finest cigars in the world. Thanks to our journey of discovery with ATMEX, we look forward to sharing the rich cigar culture of Los Tuxtlas and San Andres Tuxtla with our curious travelers!